Sign up for your FREE trial of Amazon HBO to watch The Greatest Showman for free! This is a great family movie with almost 5 stars! 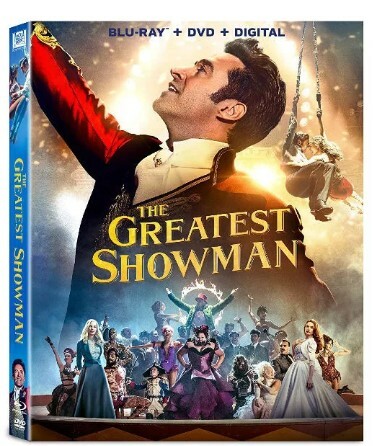 You can buy the The Greatest Showman on Blu-ray DVD for $12.96 (Reg $27).